Invest in your property by contacting J.A. Bettencourt Construction. 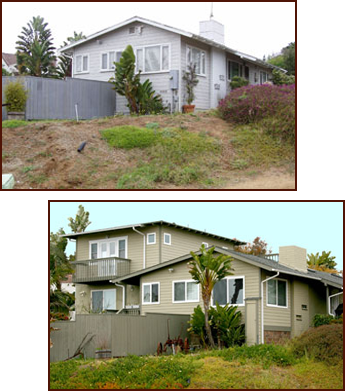 We specialize in remodeling existing homes and building new custom homes for clients in Encinitas, California, and North Coastal San Diego County. Imagine living in a custom home that was designed and built just for you and your family. Our remodeling contractors can make that dream come true. As a complete design-and-build company, we handle every detail of the construction process, from the initial planning to the finishing touches. Our goal is to perfectly balance your dreams with your budget in order to create something remarkable and affordable. Our complete turnkey service is ideal for anyone who has ever wanted to live in a custom-built home. We even acquire all the necessary engineering and city permits and educate you about what can be built within the laws and regulations in your area. Turn your existing house into your dream home. 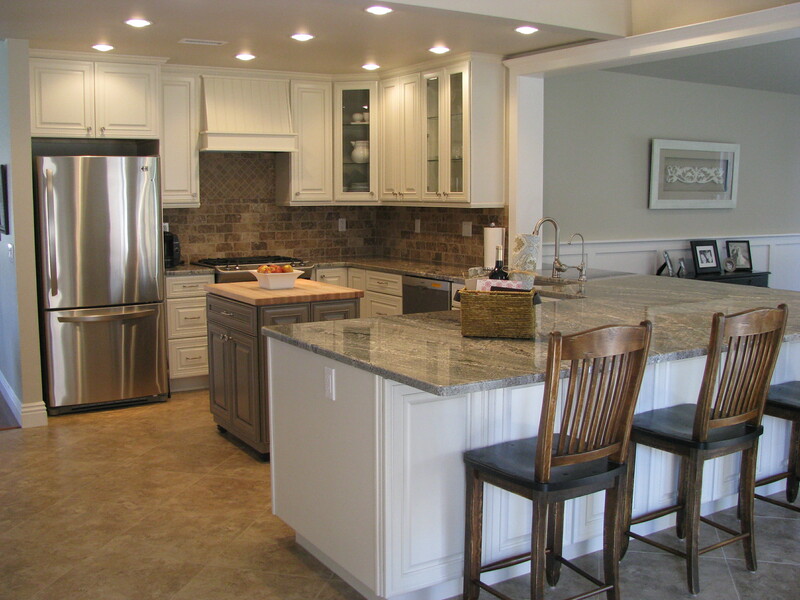 We offer high-quality remodeling services that make your property more beautiful and livable. Our team specializes in kitchens and bathrooms, but we tackle any remodeling project with skill and precision. Our goal is to meet and exceed your expectations. Create more room in your home with a custom-built addition. We build extra rooms or entire second stories at very competitive prices. An addition is an excellent way to invest in your home and add to its curb appeal. Remodeling a room or building a new addition is a big project. At J.A. Bettencourt Construction, we understand that we are working in your living space and do everything we can to minimize disruption. Our workers are friendly, courteous, and professional. They keep their work areas clean throughout the project and treat all clients with respect. J. A. Bettencourt Construction is a licensed business, and all of our construction work is guaranteed. Our work is not done until you are completely satisfied. We know that you will live with the results of your project for many years, so our remodeling contractors go above and beyond the call of duty to ensure you are happy with our work.